The not-for-profit organization MUSIC SHARING is dedicated to providing opportunities for young people and underserved communities to gain an enhanced connection to great music. Founded by the renowned violinist Midori, MUSIC SHARING presents free programs throughout Japan and other Asian countries, its activities anchored in the belief that the experience of music of the highest caliber offers great benefits to a vast range of listeners. Personal experience with music lends people an enhanced sense of aesthetics and culture, an appreciation of human creativity, and heightened awareness of their environment. MUSIC SHARING strives to bring the entrancing brilliance of both Western classical and traditional Japanese music into schools, hospitals, and other institutions, by offering a carefully honed variety of programs including the Visiting Program, Instrumental Instruction for the Disabled Program, and International Community Engagement Program (ICEP). 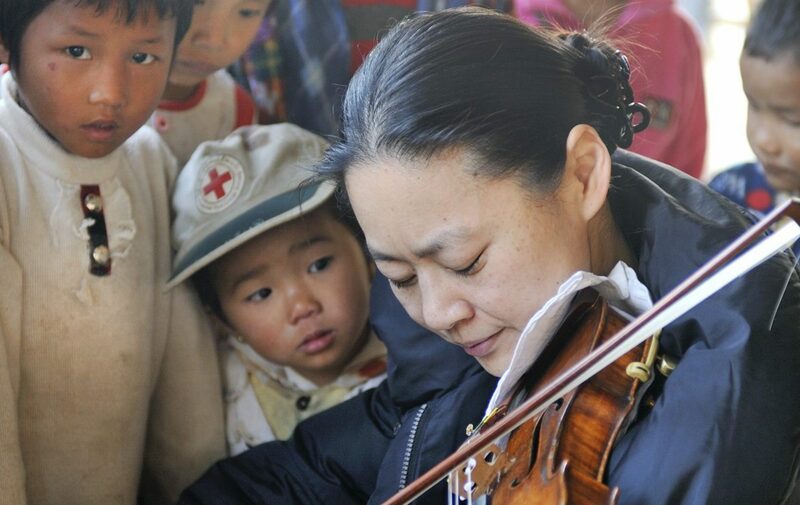 Midori and other committed professionals participate as performers and instructors, while encouraging people from all backgrounds to become as active as possible in their participation in music-making. 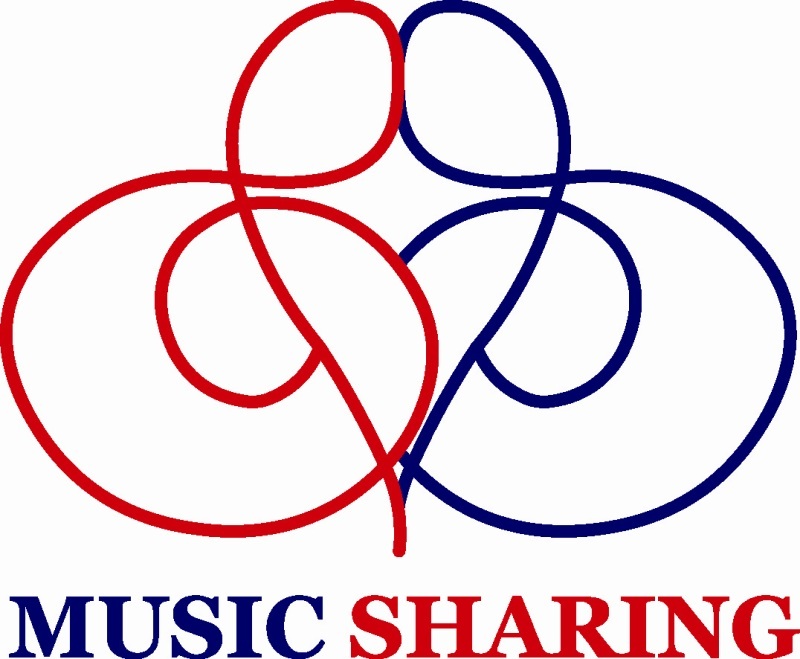 MUSIC SHARING, which first began functioning in Tokyo in 1992, operates solely on the basis of charitable contributions from individuals, foundations, and corporations.